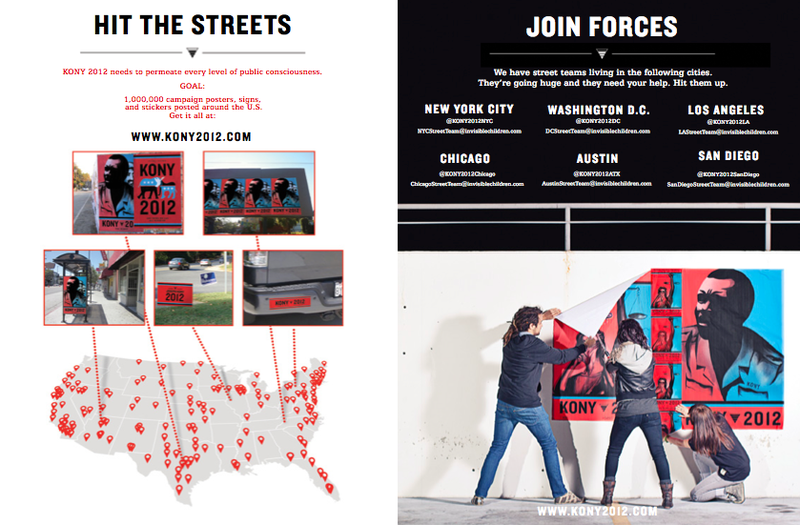 I need not discuss the viral phenomenon that is KONY 2012 by Invisible Children. Controversies aside, the team has used the best marketing tools (especially the social media) to reach the apathetic and the unaware. All with the best intentions, Invisible Children wants to achieve awareness. What happens after the Awareness Stage is always challenging. What now? So what? Then what? 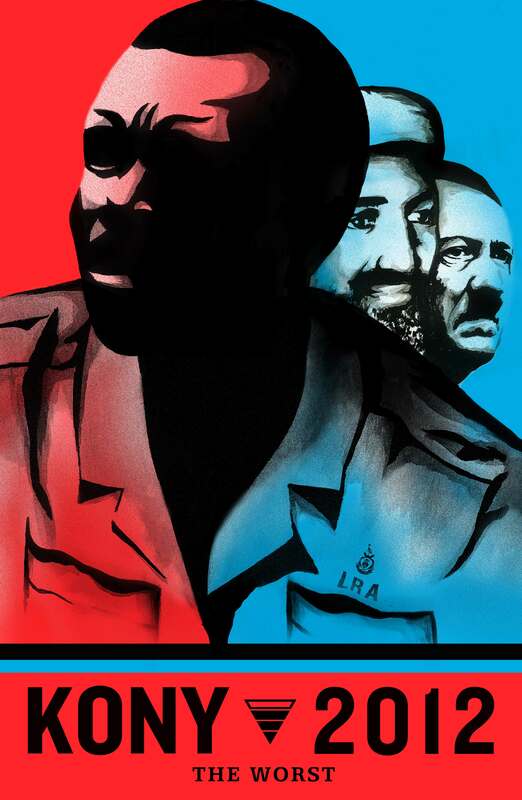 Thus, there is a call to action: incite the arrest of Joseph Kony by the International Criminal Court. There seems to be a lot of derived actions before the actual goal is achieved. The burden of awareness is on the marketing/IC team but the burden of the arrest, which is the very root of the campaign, is on the International Criminal Court which is tangled in debatable and sensitive political webs. I think the campaign could have beefed up its rationality and credibility. The approach could have been more holistic so that policy makers are willing to carry the burden of the arrest for political and humanitarian reasons and not just by mere “pestering” of virally and social media driven masses who have been carried away by emotional highs. The campaign could have been strongly supported by the ICC, UN, or the Ugandan government- authorities that have credibility among policy makers. But then again, I do not know the entire scope of this project. Another question is by having massive awareness, how soon will the arrest happen before the hype dies down? Thus, the deadline and expiration for the call this 2012. This year is the year of Kony’s incarceration. How long should Invisible Children sustain the hype and will the ones who enable it continue to do so? After the surge in online popularity, what are the sustainable steps to keep the cause alive? A probable answer is: bring the viral campaign offline where real action is demanded. Download the digital kit here. Strategy: Go VIRAL then go VITAL. 1. Take action by helping spread the information. Let people know that you are not going to “stop at nothing” by wearing the bracelet and giving it to another. 2. Prove that people care. Sign the pledge. 3. Get the attention of the opinion leaders who make the issue socially relevant. 4. Urge the ones with power to take action. People want to talk and do something about it. 5. Maximize all contact points. Achieve visibility in every possible venue. 6. Prove that this is the cause of the year by exercising the right to assemble for a cause. 7. Create a series of buzz worthy events in conclusive rallies and fund raisers. The kit is socially relevant and generally appealing to the masses (particularly the youth) who may be apathetic and think human rights issues are for the “grown ups” to fix. Invisible Children has made this issue palatable for the mainstream youth and incited their passion to belong in a cause they can’t fully decipher. I’m just wondering if the hype will create relevance among conservative policy makers and even Ugandans who do not like the “trivialized” treatment of the issue. 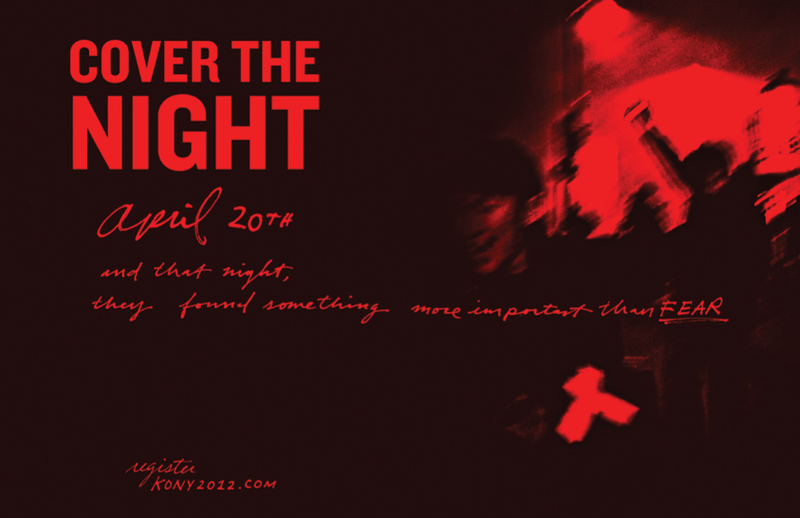 Nevertheless, only Kony’s arrest this year will prove the effectiveness of the campaign which shall silence the critics. On a personal note, the campaign has done substantial efforts to appeal to my emotions that triggered me to pledge and to share. A few years back, I just read about this issue but considered it a task of the “complex political” individuals. 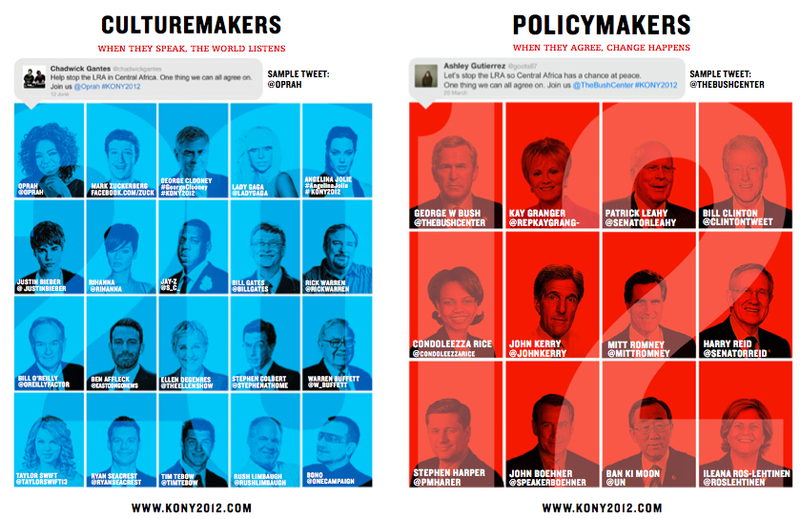 KONY 2012 has made the issue understandable and the action, accessible.